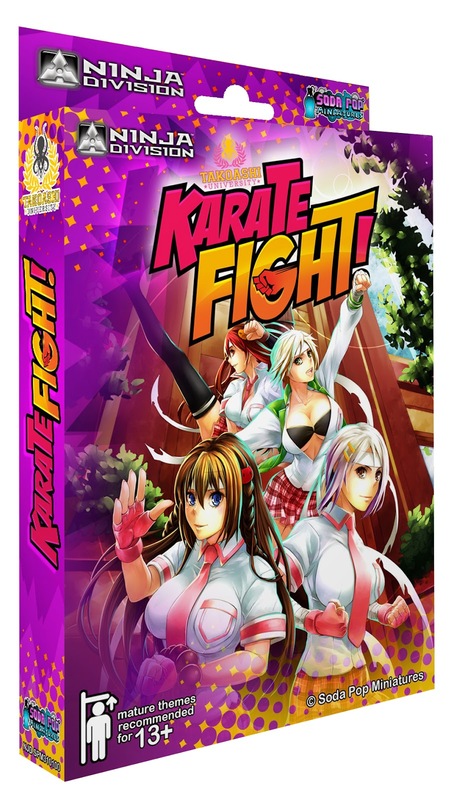 Soda Pop Miniatures announced that they're coming out with two new card games to add to their line. 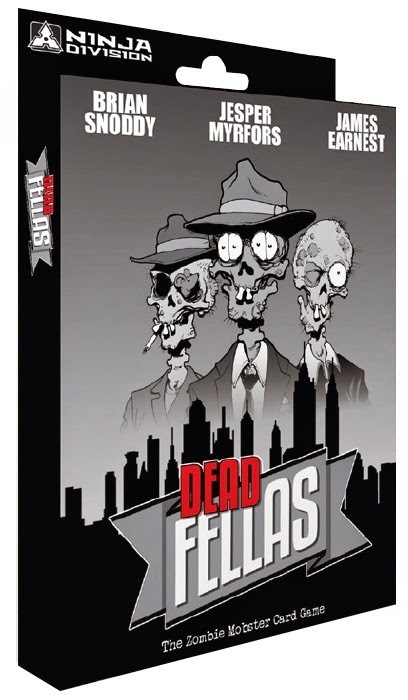 Ninja Division has announced two new fast moving card games Dead Fellas and Karate Fight. Both should be available in November of this year. Soda Pop Miniatures has announced a new edition of Super Dungeon Explore the Forgotten King Expansion. Along with the new edition of Super Dungeon Explore: Forgotten King is an upgrade deck for your current edition of Super Dungeon Explore with new cards and an updated version of the rules. These should be available in January 2015. As always shipping dates are estimates and can change based on various different factors out of the control of the publisher and distributor.